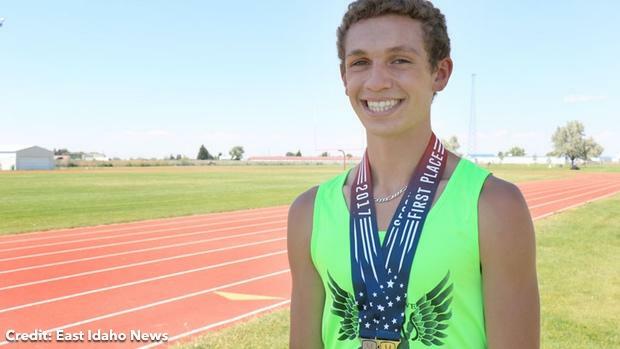 Check out the top 500 boys returners from last year's race in Eagle, Idaho. A year ago, Idaho native and Thunder Ridge then-sophomore Stetson Moss was third overall in 15:17.30. But the race remains as difficult as ever, and many boys--such as Ben Perrin, Evan Holland and Joe Waskom--will make the field dangerously talented.